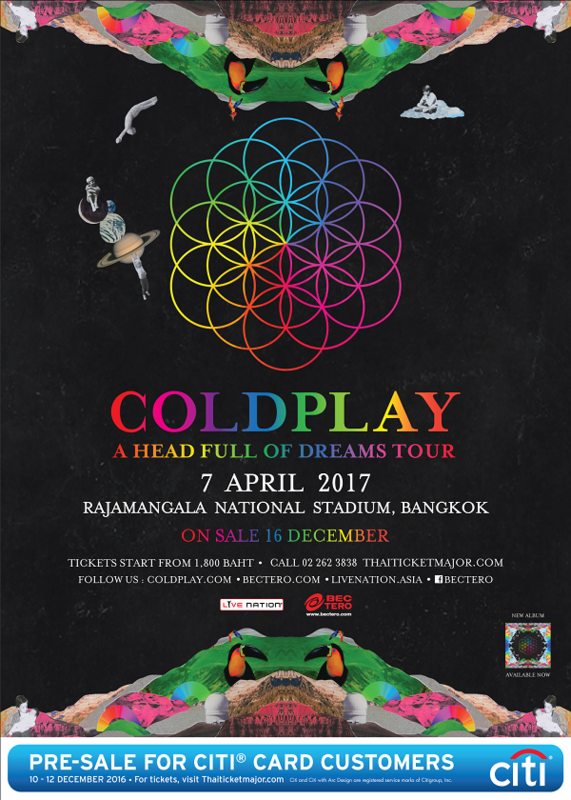 Following the announcement of a run of Asian stadium shows for the acclaimed A Head Full Of Dreams Tour, which includes the band’s first-ever concerts in Taiwan, the Philippines and South Korea, Coldplay are returning to Thailand at Rajamangala Stadium on Friday 7 April 2017 presented by BEC-Tero Entertainment and Live Nation. 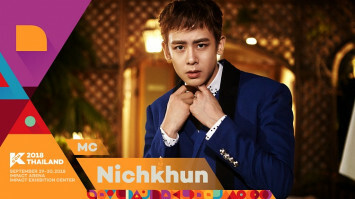 Tickets go on sale on 16 December at all ThaiTicketMajor outlets. Since March of this year, the A Head Full Of Dreams Tour has played to 2.5 million people across Latin America, the US and Europe. 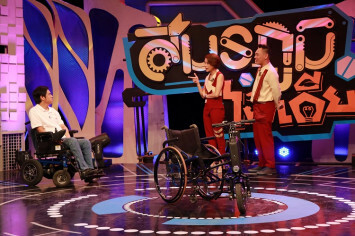 The show was created by the band alongside celebrated production designers Misty Buckley and Paul Normandale. The tour reaches Australia and New Zealand in December. A Head Full Of Dreams has sold more than 5 million copies since its December 2015 release, spawning the hit singles Adventure Of A Lifetime, Hymn For The Weekend and Up&Up, with more than a billion YouTube video views between them. 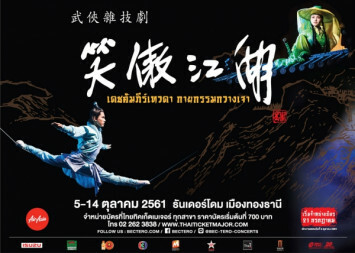 Tickets start at Bt1,800 and go on sale on 16 December 2016 at all ThaiTicketMajor outlets and www.thaiticketmajor.com. For more details, please call 0-2262-3838. As the official pre-sale credit card, Citi® card customers can get in first and purchase pre-sale tickets between 10.00am on 10 December 2016 and 11.59pm on 12 December 2016 at any of ThaiTicketMajor’s 14 main branches or online at http://www.thaiticketmajor.com/concert/cold-play-2017-en.html. Limit of 4 tickets per card. First come first served, while tickets last. 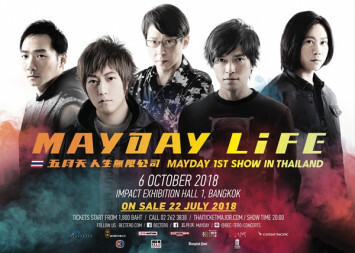 My Live Nation members will also have the special privilege to purchase pre-sale tickets between 10.00am on 13 December 2016 and 11.59pm on 14 December 2016 at any of ThaiTicketMajor’s 14 main branches or online at http://www.thaiticketmajor.com/concert/cold-play-2017-en.html. Sign up now at www.livenation.asia and you will receive a promo code for the pre-sale. Each code is entitled to purchase up to 4 tickets. First come first served, while tickets last. For more information please visit Coldplay.com. 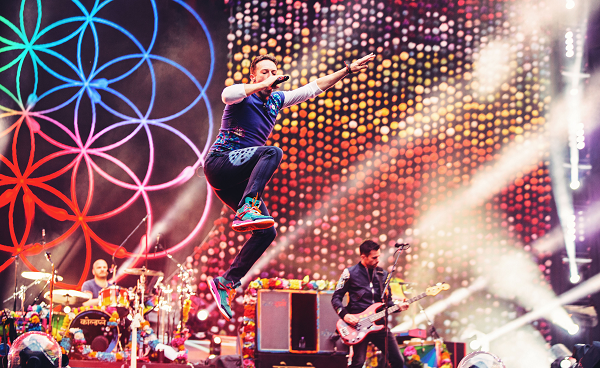 For hi-res images of Coldplay, please download from https://spaces.hightail.com/receive/L9wrB.